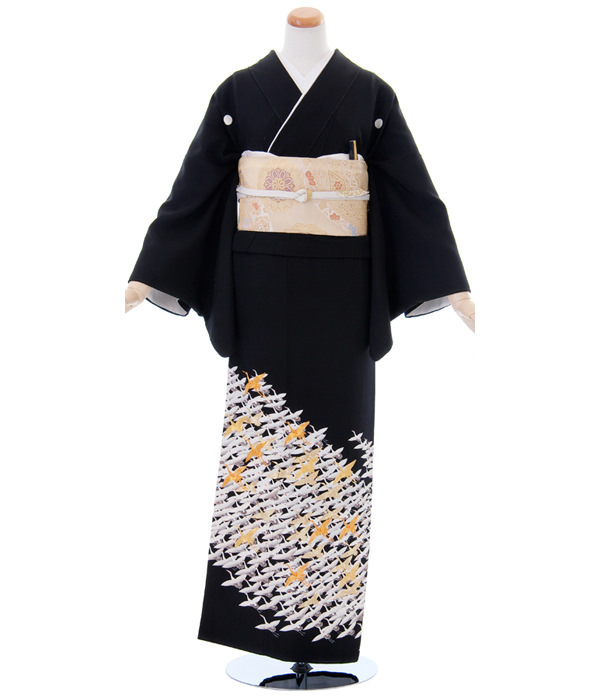 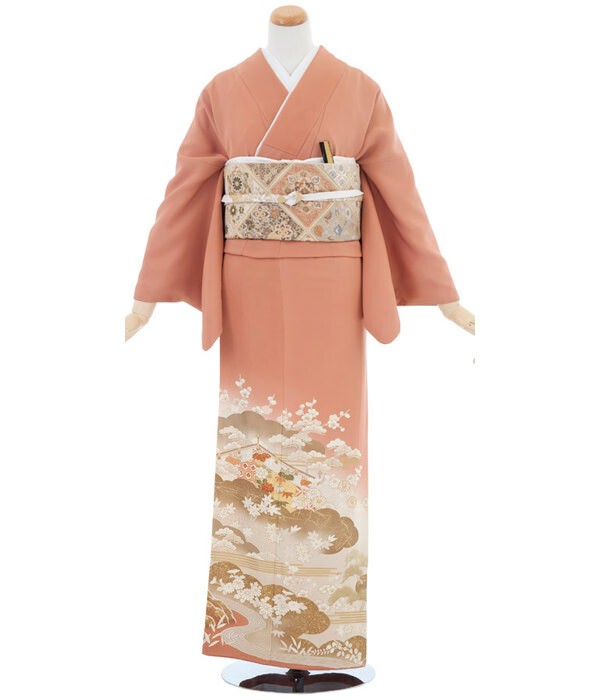 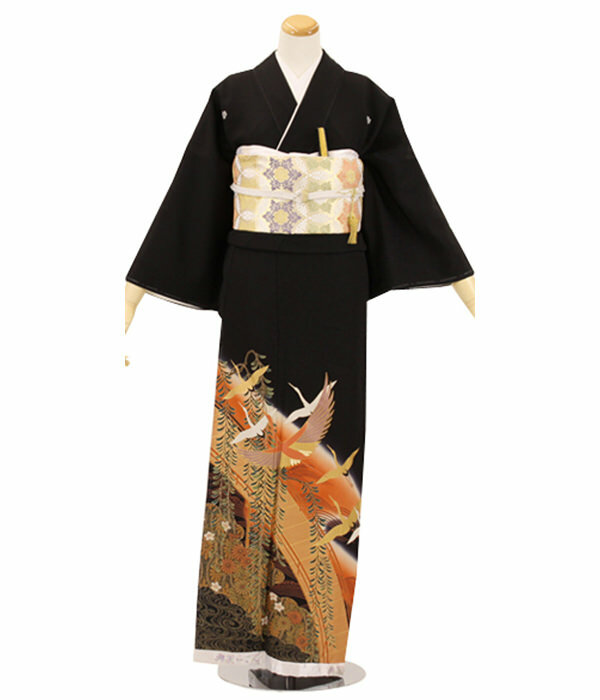 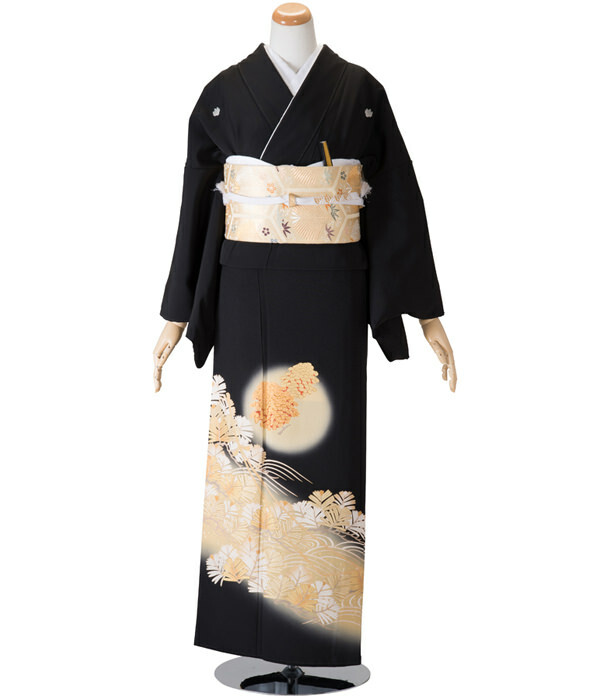 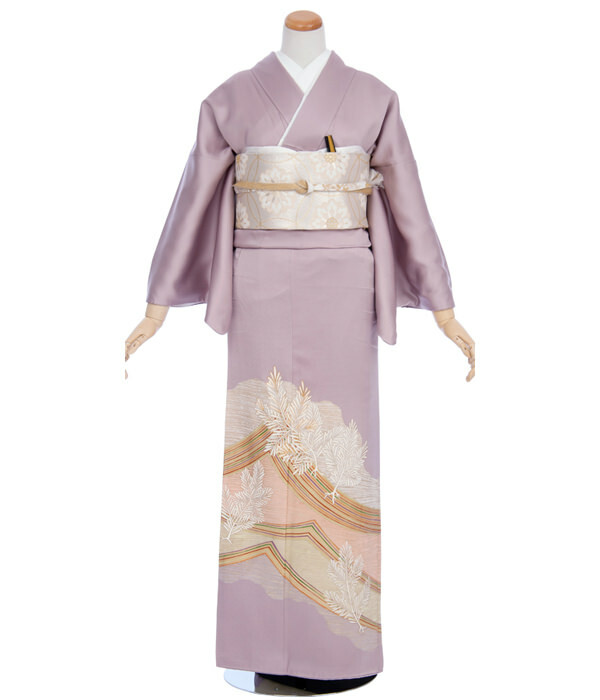 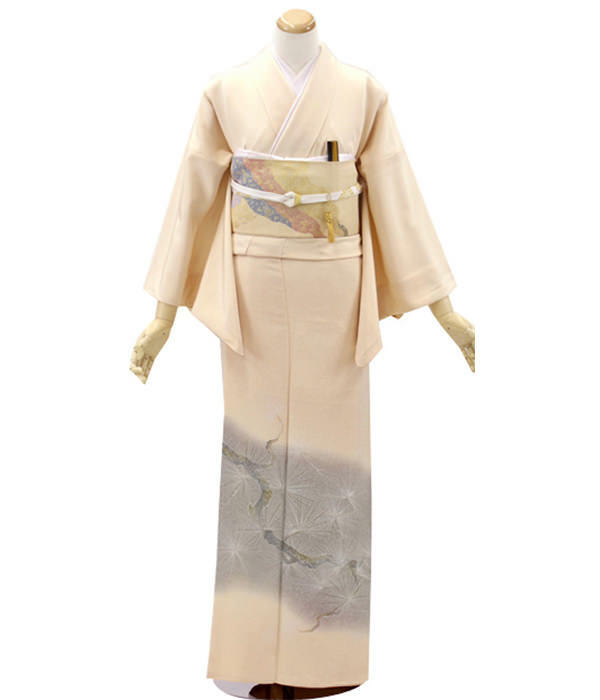 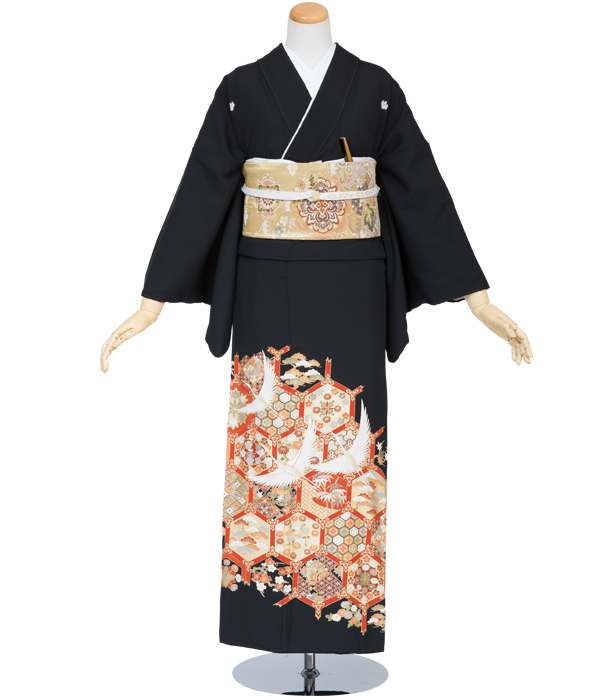 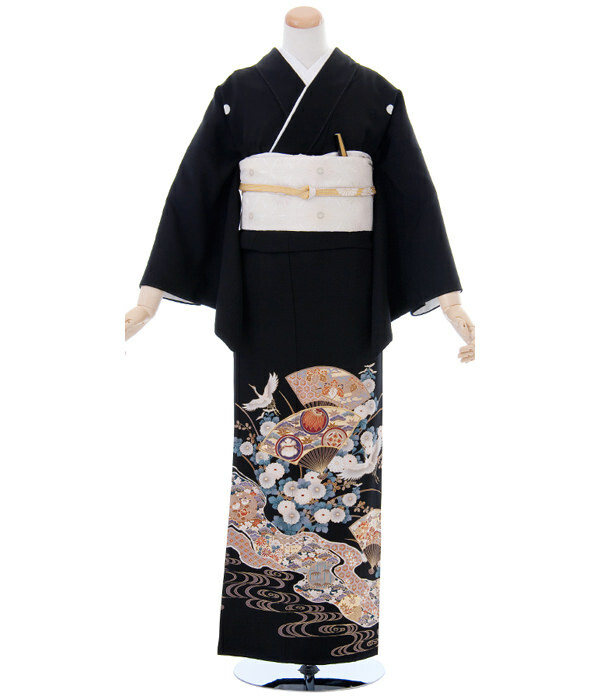 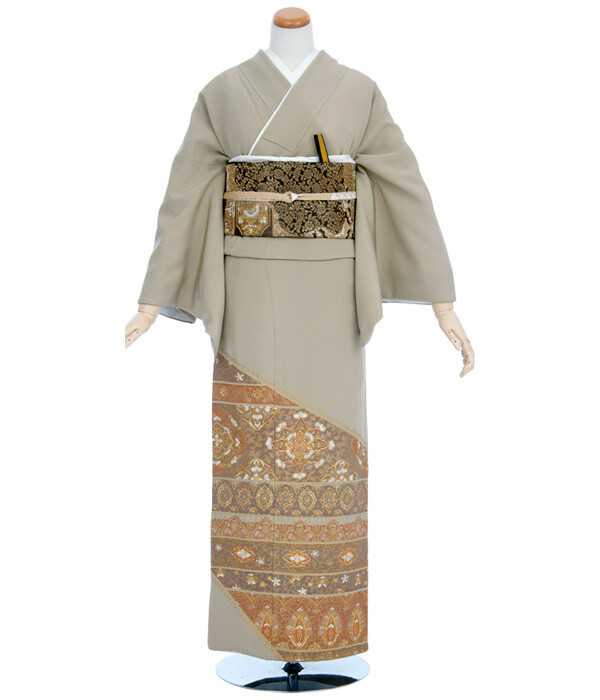 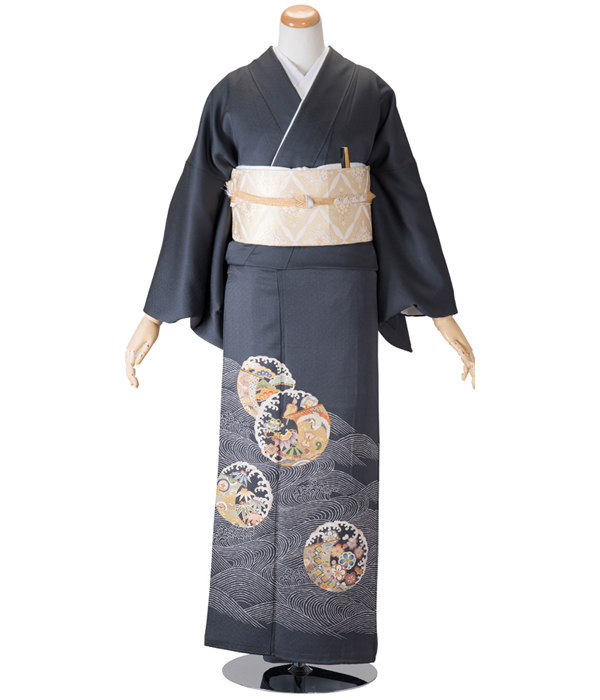 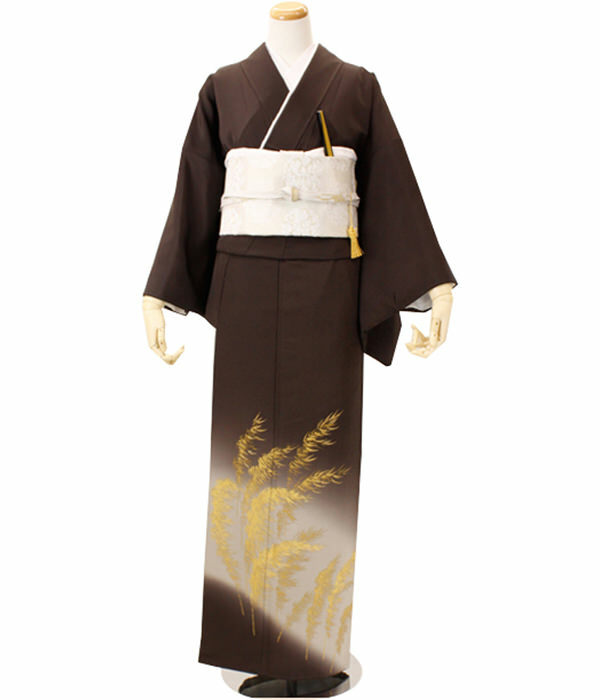 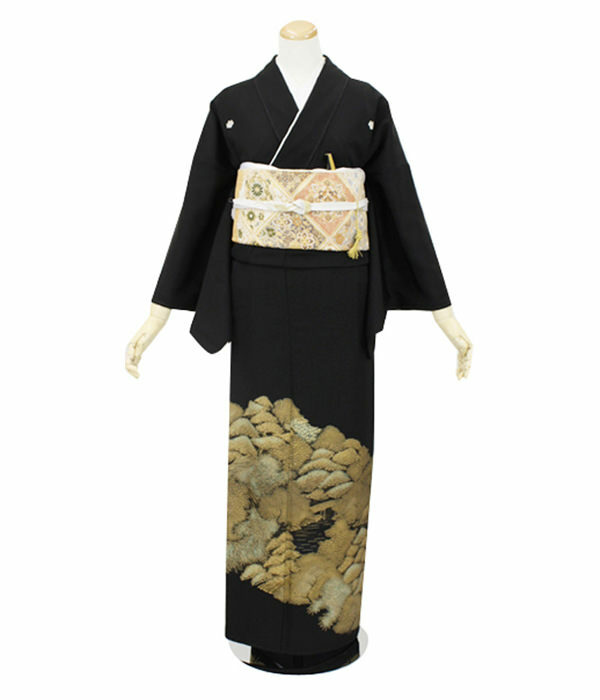 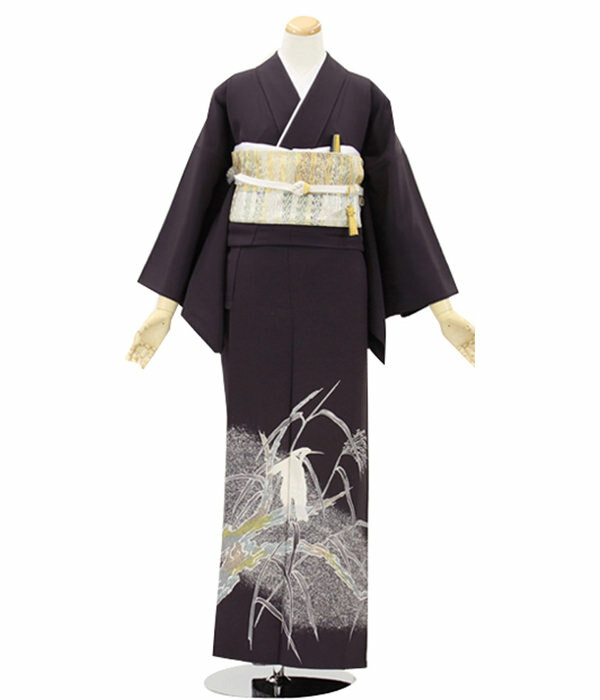 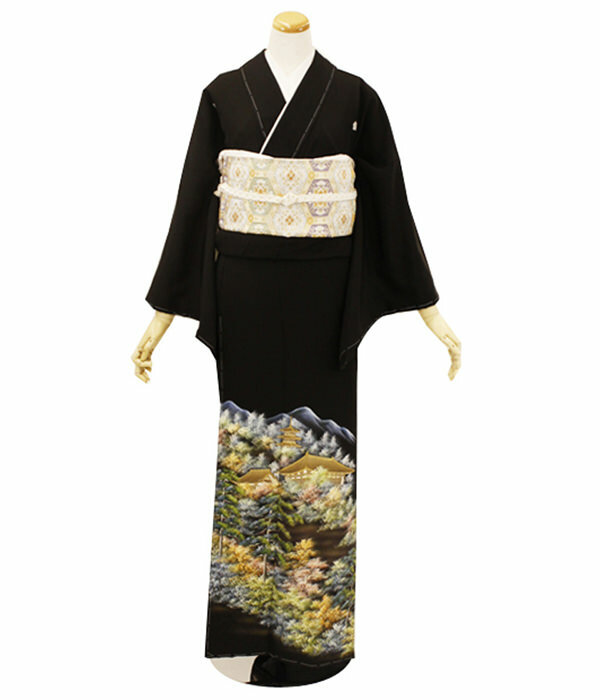 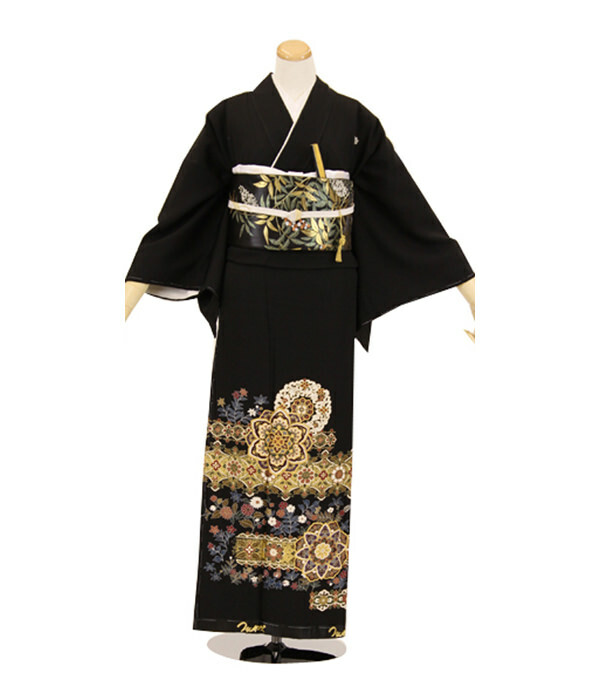 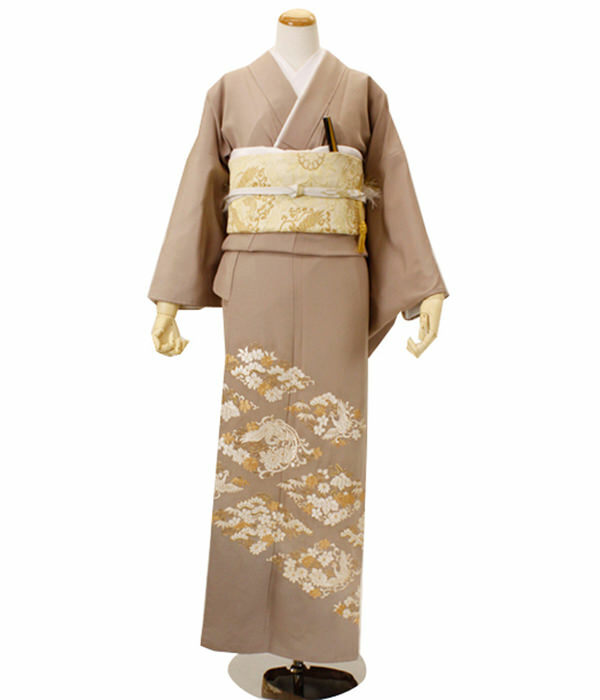 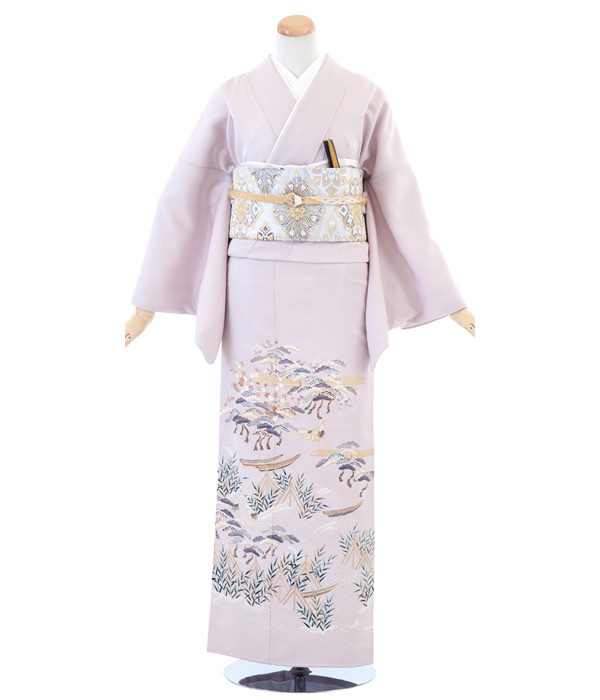 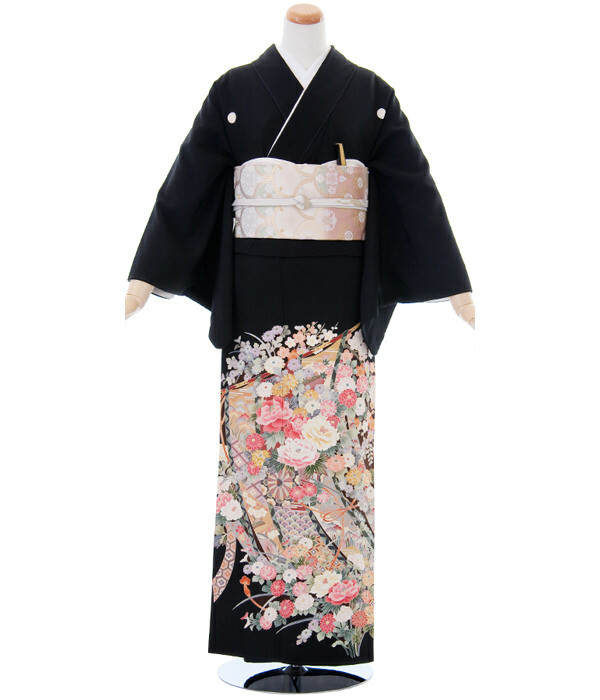 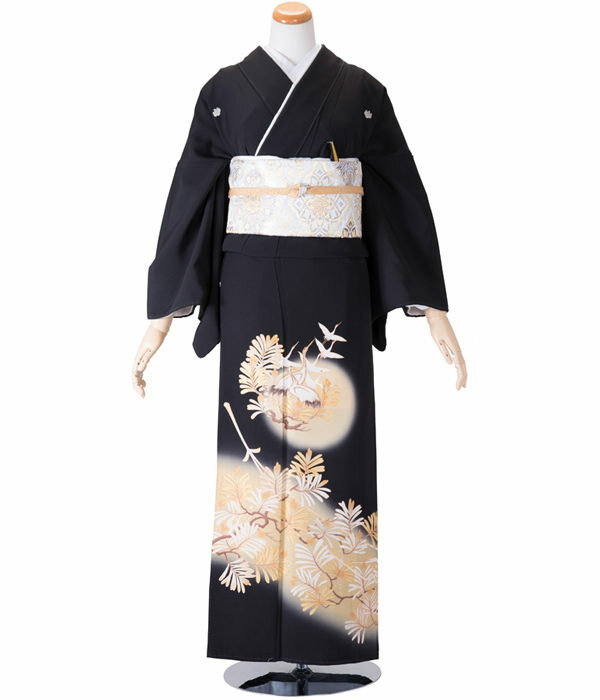 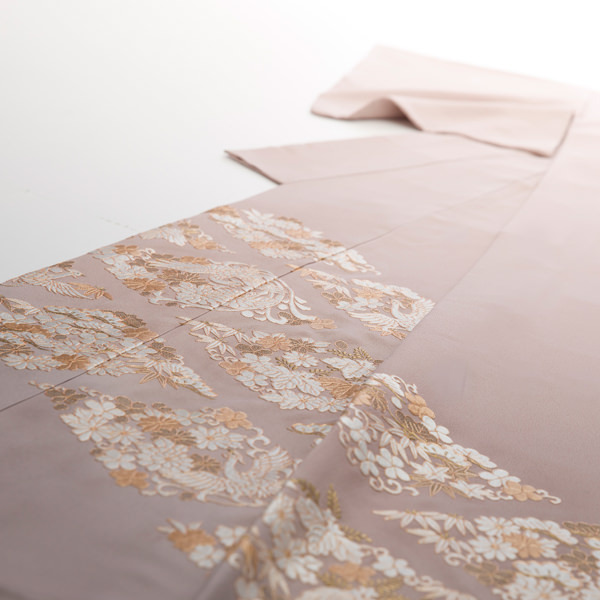 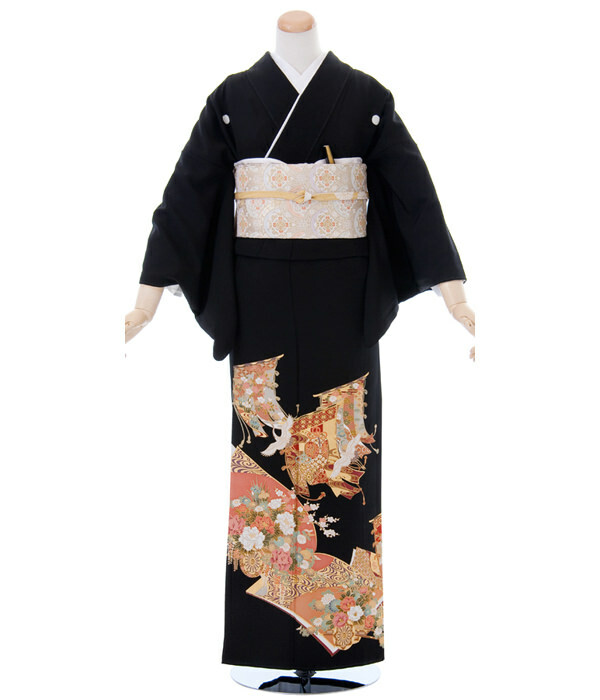 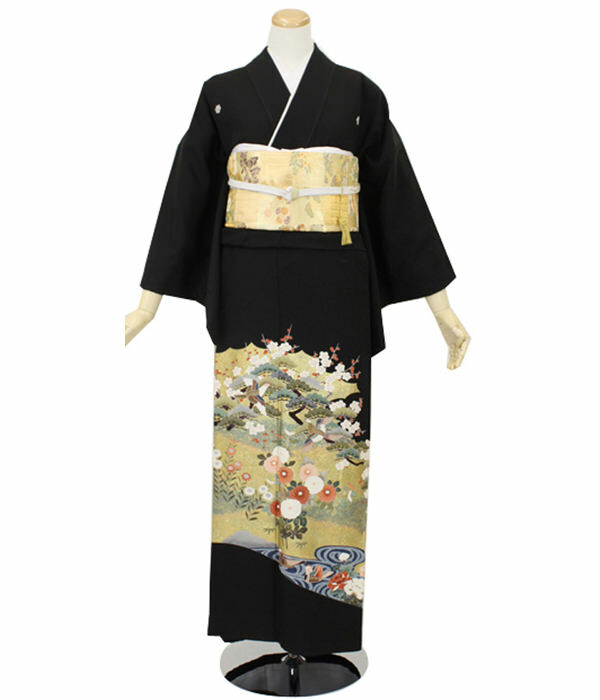 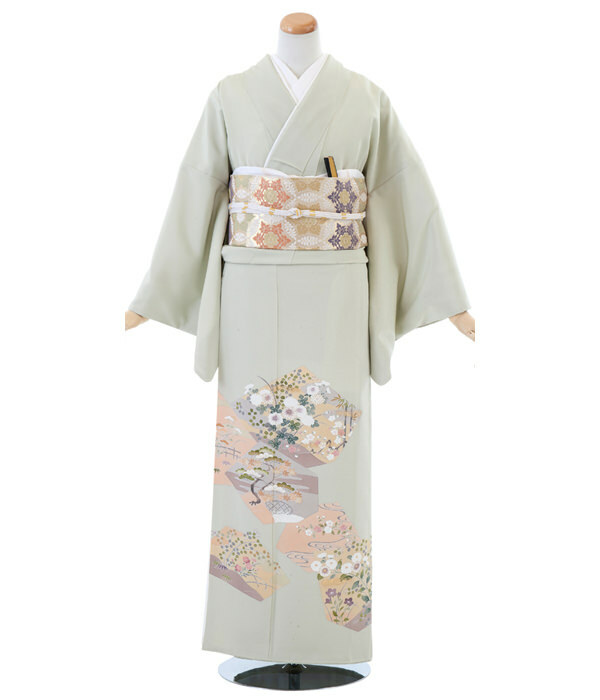 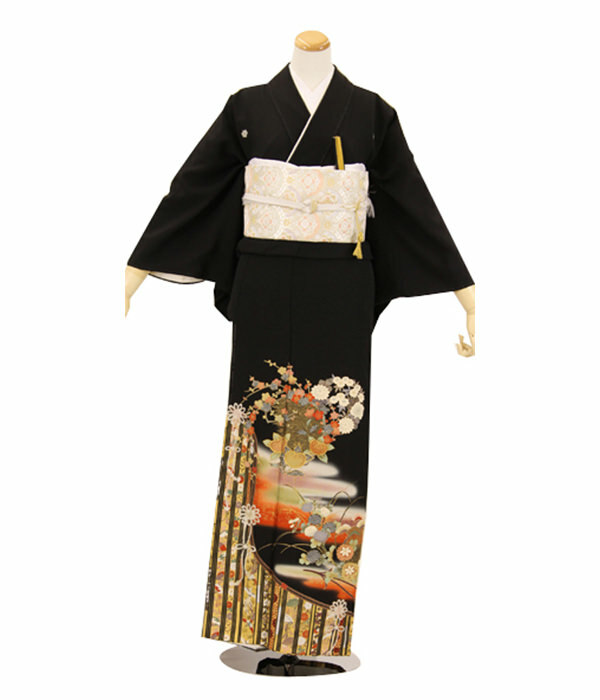 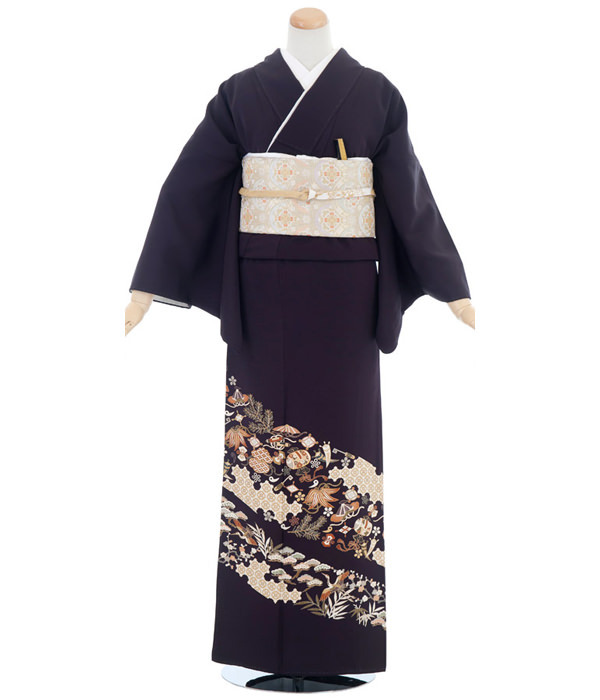 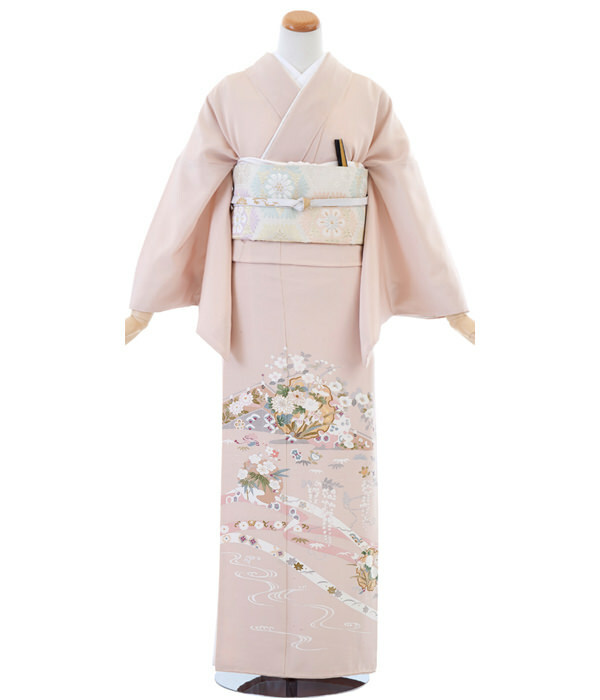 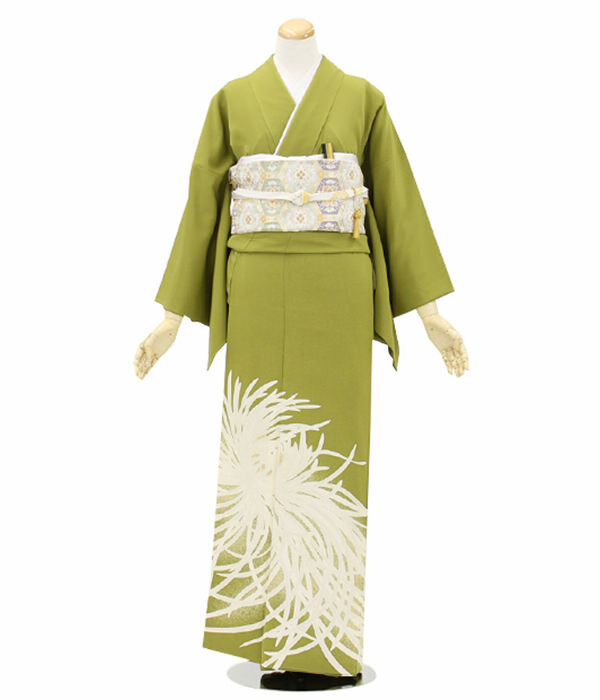 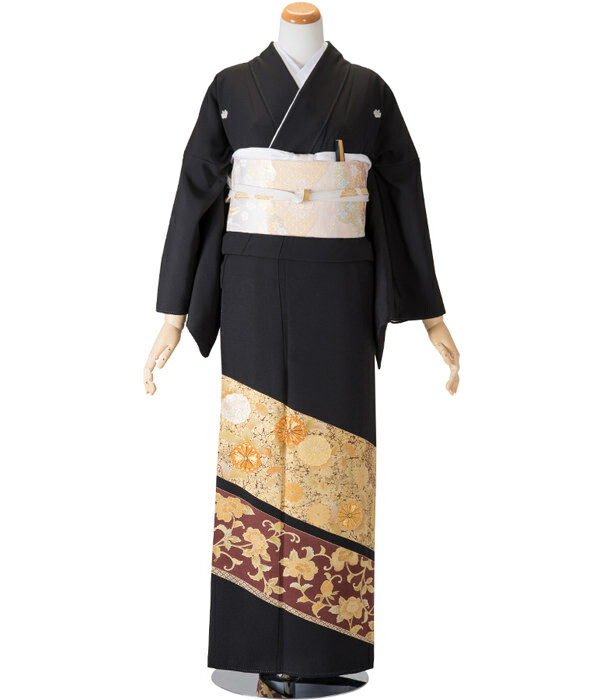 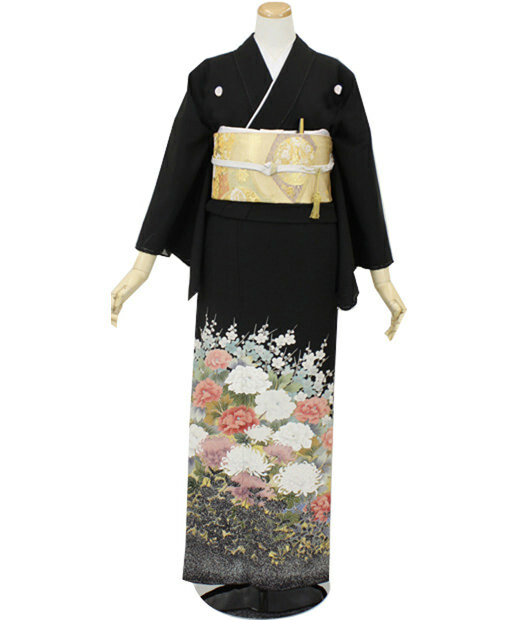 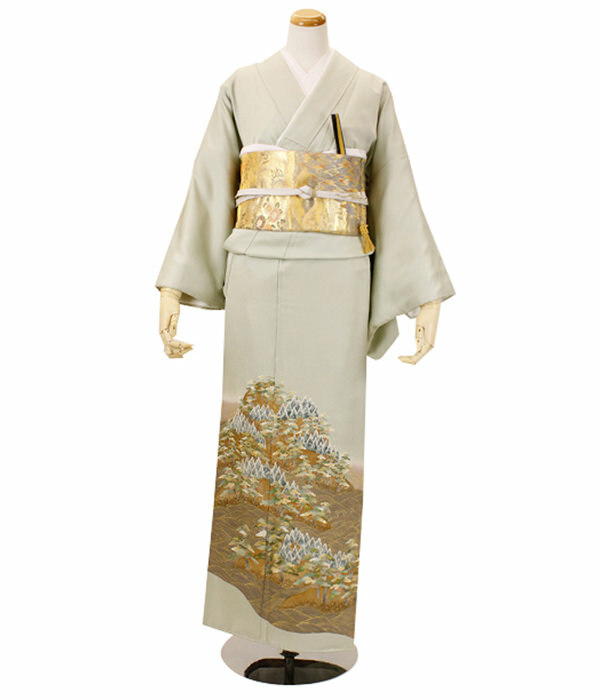 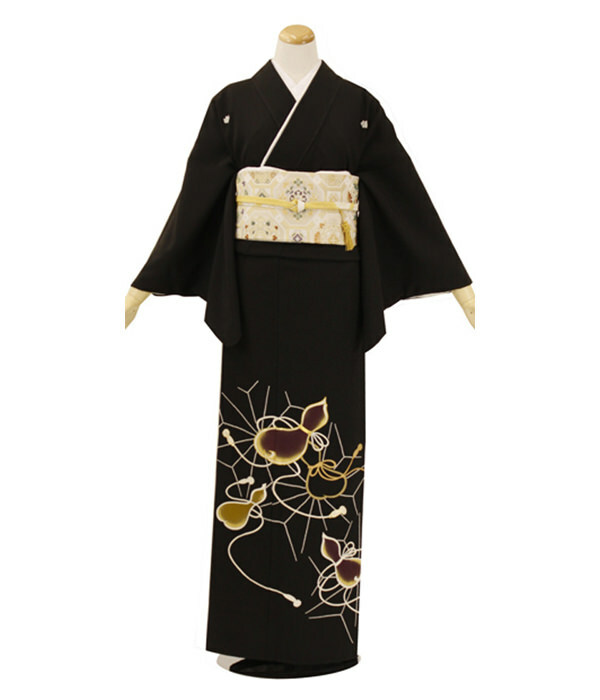 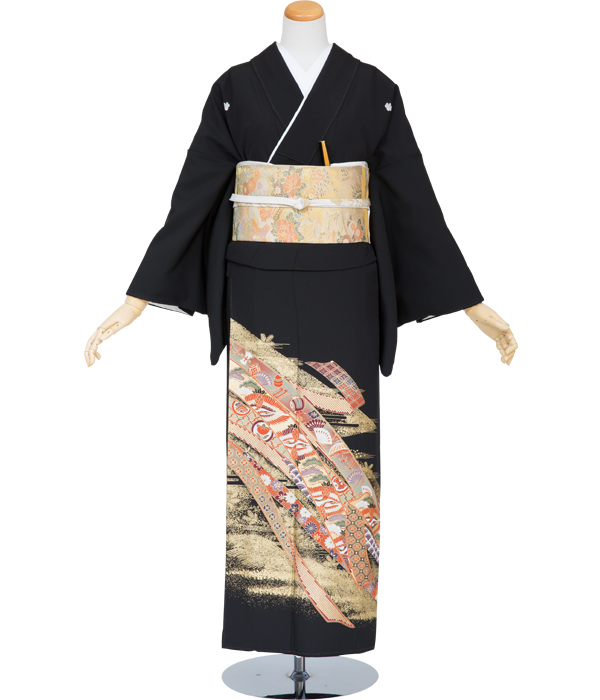 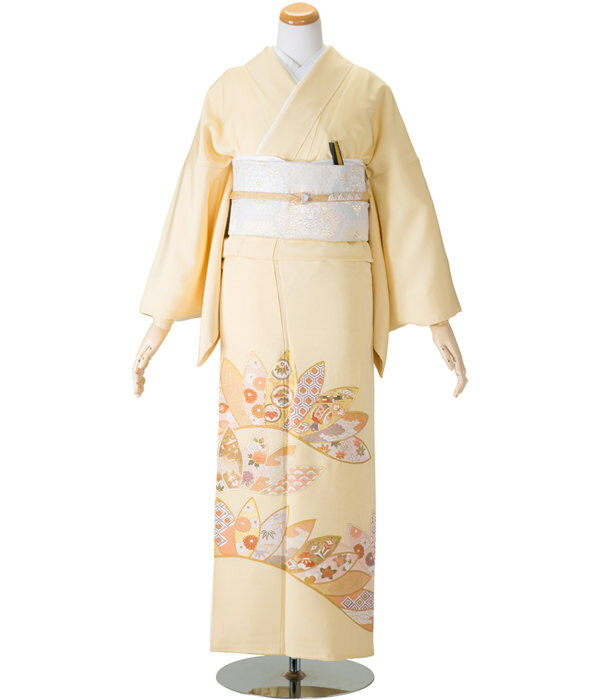 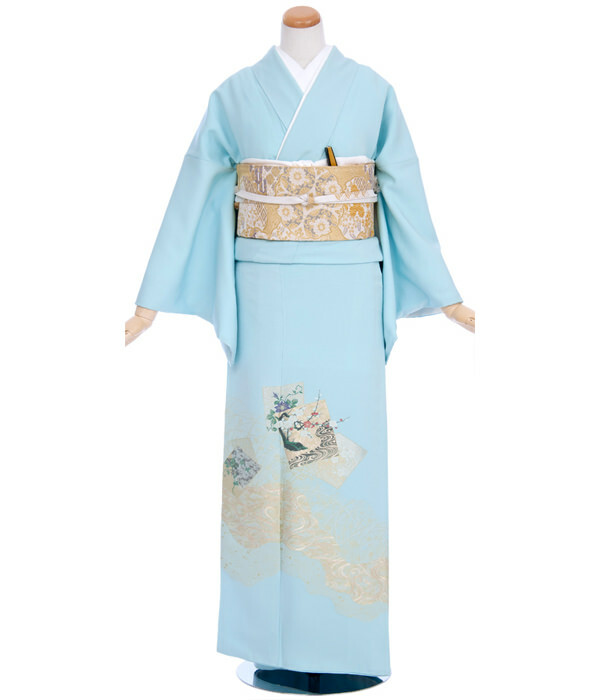 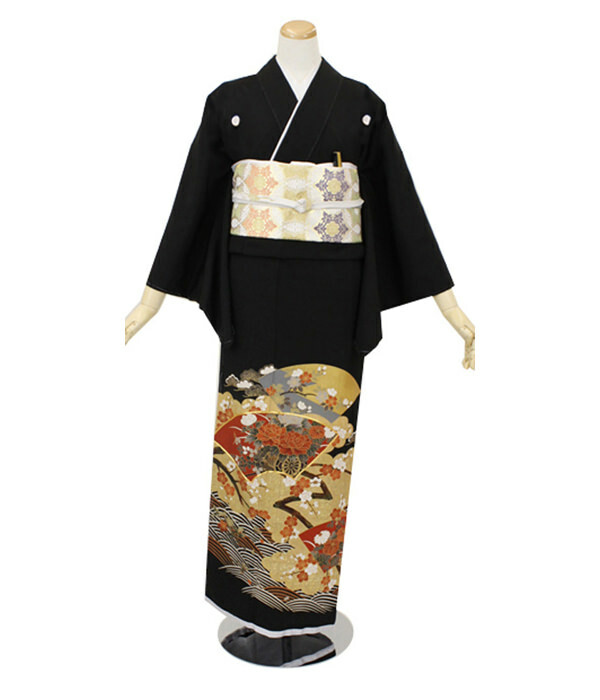 To check all the Tomesode/Irotomesode, click below Tomesode / Iro-tomesode ： http://walin.jp/plan/tomesode.html (Written in Japanese only) If you are interested in this plan’s kimono, please contact us from the reservation form or the contact form! 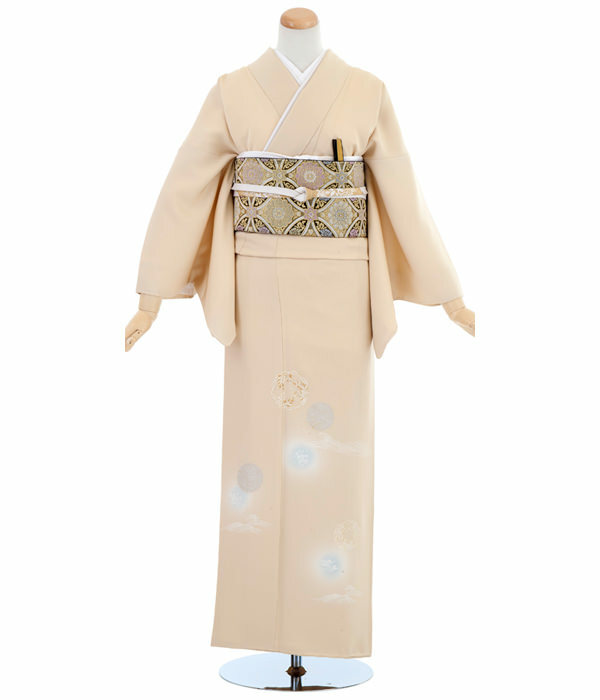 ・Hair set | 1,080 yen (inc.tax) ・Additional fees for early morning before 9:00 | 1,000 yen/ hour (inc.tax) ・Detention charge | 1,000 yen/day (inc.tax) ・Returning at the hotel you are staying | additional fees 1 person: 2,000 yen 2 people: 3,000 yen (1,500 yen / person) 3 people: 3,000 yen (1,000 yen / person) 4 people +: add 1,000 yen / person ●Estimated time you are ready to leave… With hair set: About 1 hour and a half Without hair set: about 1 hour ●We keep your luggage except for valuables while being out of the store. 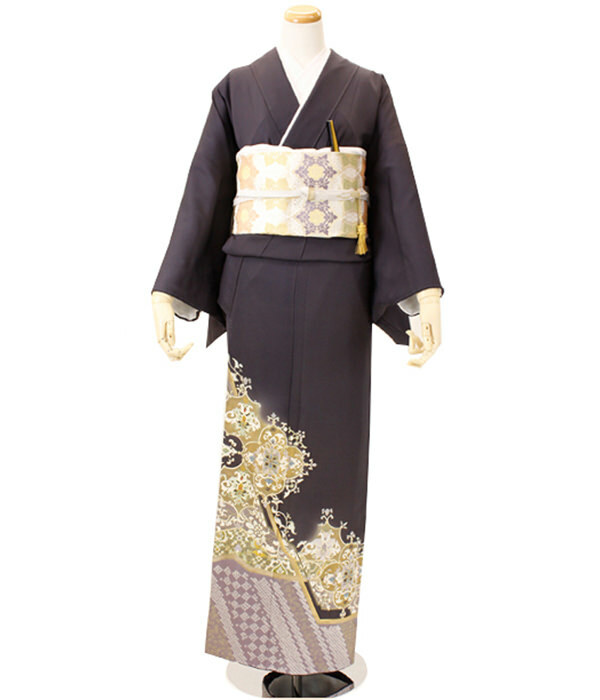 ●Please come back to the store by 17:30 if you return it on the day you rented.